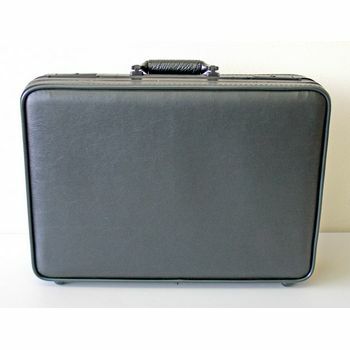 You only get one chance to make a first impression when calling upon your customers and our catalogue cases and sleek attaché cases are not only professional but durable and functional. 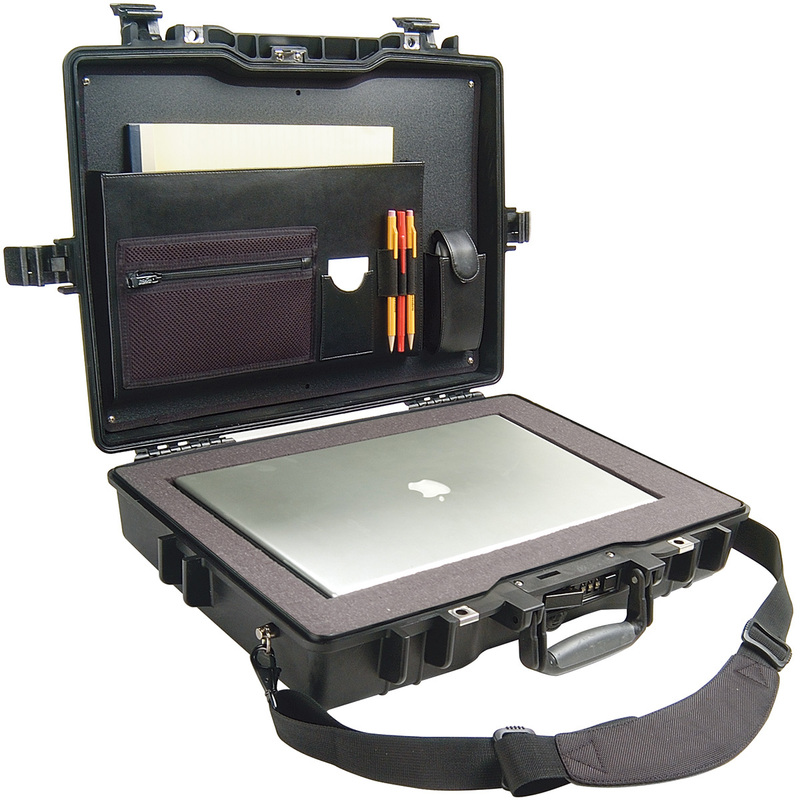 Catalogue Case options include laptop compartments, organizer dividers for paperwork and samples and of course, space for personal accessories. 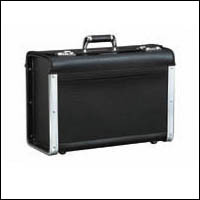 These cases are favored by pilots for transport of paperwork and overnight necessities. 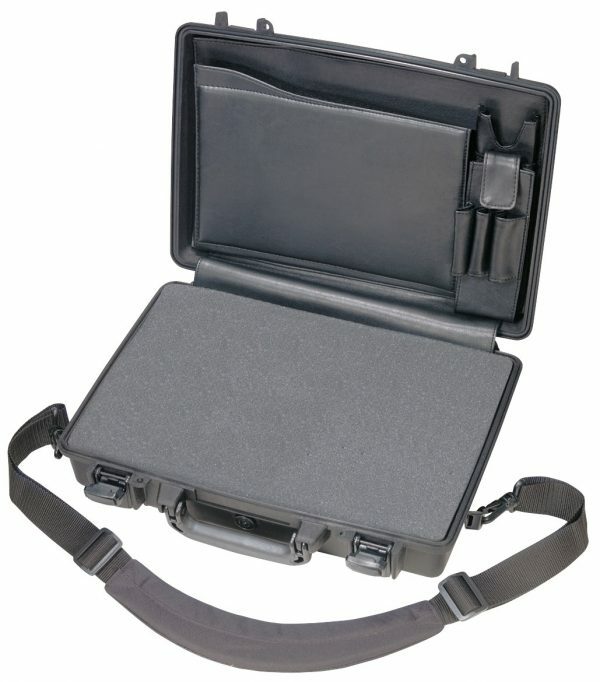 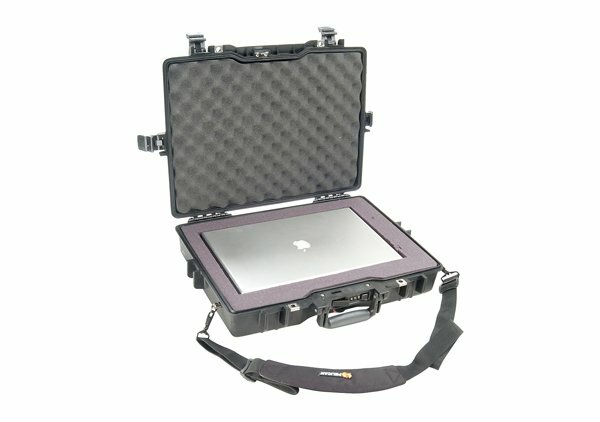 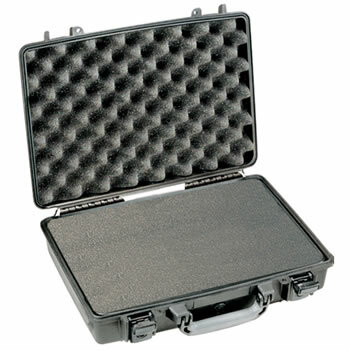 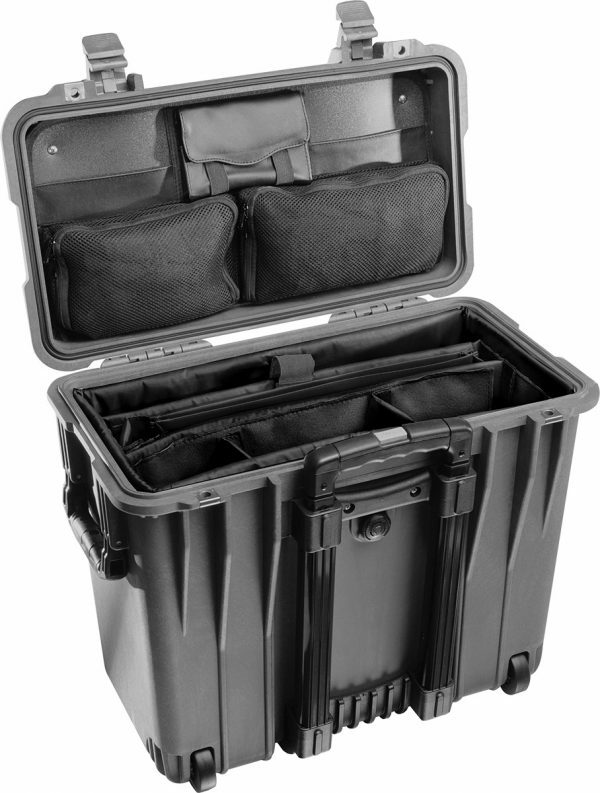 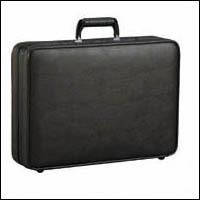 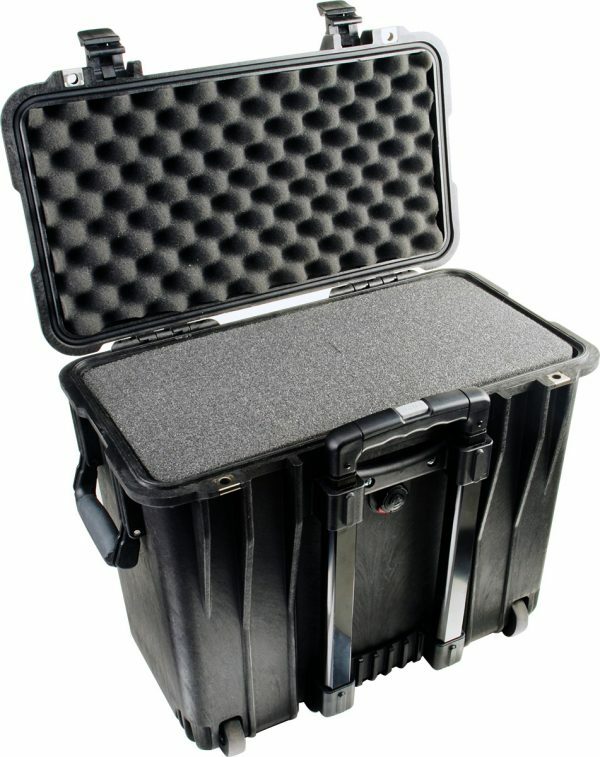 Attache cases are sleek, tough and are offered in a range of materials from aluminum to rugged molded plastic. 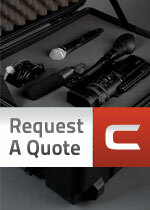 For additional peace of mind, try our TSA approved locks when checking your case is preferable. 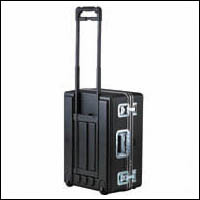 TSA locks work in two ways: A Combination lock for you, and a separate TSA coded keyhole for access by agents. 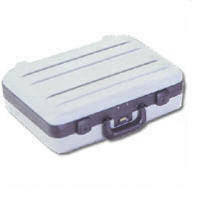 TSA can safely open and close the lock without damage.